At a party the other night, a friend I hadn’t seen for a while asked me how I was and what I’ve been up to lately. I was about to say the dreaded four-letter word: “BUSY”, but then I remembered a blog post I’d read recently by Aaron Wolowiec on the Event Garde Blog (and bookmarked on Apricot Jam). “Busy” I suspect this is the four-letter word you last used in response to the question, “How are you?” ... With impending deadlines at work, the various extracurricular activities of our children and our own attempts to maintain healthy lifestyles, there are countless commitments that draw down on our time. And yet it’s incumbent upon each of us to ... give back to our respective professions in meaningful ways. Whether mentoring emerging professionals, serving on boards and committees or simply sharing with colleagues our best practices and lessons learned, every little bit helps. OK so busy isn't really a bad word, although it may be a little over-used lately. But many of us do feel busy – trying to juggle a multitude of priorities and commitments. This is especially true of the hard-working board members and other volunteers who are running small membership organizations and non-profits in their spare time. And while there is even a saying “if you want something done - give it to a busy person”, there are limits to what we can expect of anyone – particularly our volunteers! We spoke to one of our Small Membership Advisory Community members yesterday and she confessed that while she's glad that her board and membership appreciate her efforts, she lamented that “it’s 'I' way too much!” She, and many other small membership presidents, board members and volunteers, need more individuals to step up and help out in a volunteer capacity – to share the workload. So how do you get more volunteers involved? Volunteers appreciate limited commitments given their busy schedules. And those with more time on their hands enjoy opportunities to scale up their involvement. Stronger products are produced with the help of volunteer insights. Don’t underestimate the value of networking and the camaraderie that will grow among a group of volunteers. Be sure volunteer groups represent a good cross-section of your industry for optimal results. Busy work will not be well received; coordinate meaningful opportunities for volunteers to pay it forward. It’s best for volunteers to see and benefit from the fruits of their labor in a timely way. Recognition is always welcomed and appreciated. Loyal volunteers are often your organization’s best advocates. Volunteers like to talk; tight agendas and pre/post socials are your friend. What do you think? Do these ideas resonate with you? 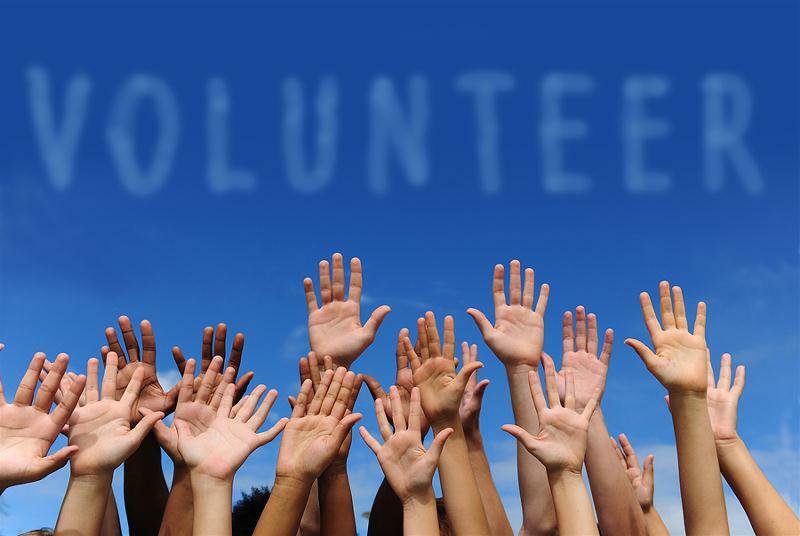 Do you have any successful volunteer recruitment or engagement strategies? Share them with us in the comments below.